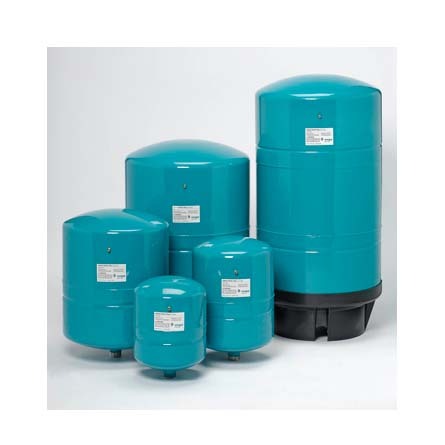 Steel diaphragm pressure tanks designed to meet various water reservoir and energy saving needs. SKU: APP24. 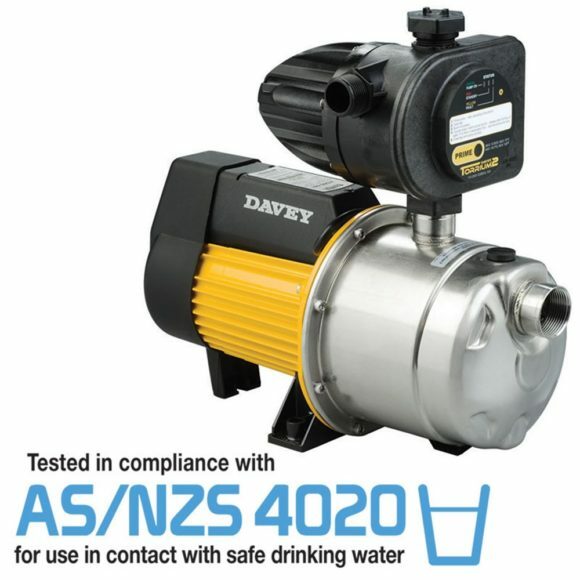 Categories: Onga, Household and Rural Pumps, Pressure Tanks. The Onga Aquapack APP24 provides a comprehensive range to meet the widest range of water reservoir and energy saving requirements. The internal diaphragm is made from durable butyl rubber and is approved for use with potable water. The diaphragm is designed to ensure a consistent reservoir of water is maintained during the life of the tank with minimal deformation. An integrated liner ensures water does not come into contact with the metal shell; thus minimising the chance of corrosion of the tank shell. The air valve is conveniently situated on the upper side of the tank, allowing easy access for testing and adjusting the pre-charge air. 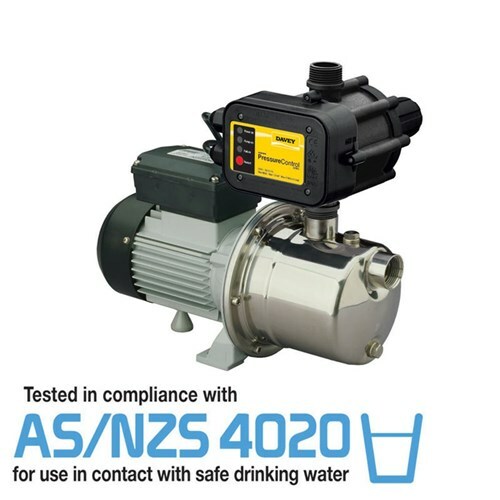 All tank connections are stainless steel 1” BSP, which are adaptable for either direct placement on the pump or stand alone units fitted independently to pipe work. 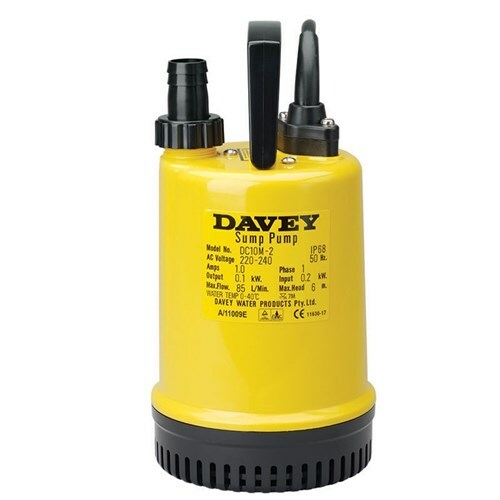 The larger three models are supplied with bases for ease of installation. Lightweight Steel Shell with extra corrosion resistant finish. Butyl Diaphragm is strong and flexible to ensure dependable tank service over entire pressure range. Locking retainer ring achieves positive separation of air and water. Inner Plastic Liner provides protection against rust in water reservoir. High-impact corrosion-resistant base rotates for easy alignment.